Father’s Day is a celebration honoring fathers and celebrating fatherhood, paternal bonds, and the influence of fathers in society. Many countries celebrate it on the third Sunday of June, but it is also celebrated widely on other days. 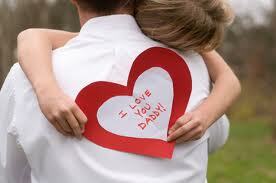 Father’s Day was created to complement Mother’s Day, a celebration that honors mothers and motherhood. Father’s Day was inaugurated in the United States in the early 20th century to complement Mother’s Day in celebrating fatherhood and male parenting. After the success obtained by Anna Jarvis with the promotion of Mother’s Day in the US. Some [who?] wanted to create similar holidays for other family members, and Father’s Day was the choice most likely to succeed. There were other persons in the US who independently thought of “Father’s Day”, but the credit for the modern holiday is often given to Sonora Dodd, who was the driving force behind its establishment. 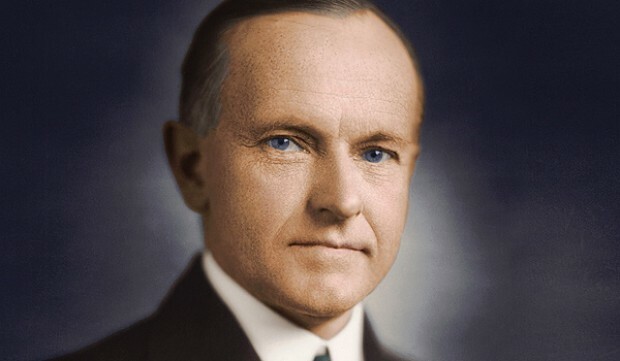 President Calvin Coolidge, in 1924, supported the idea of a national Father’s Day. 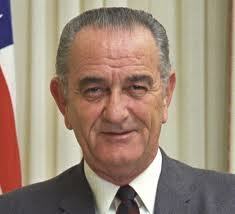 Then in 1966 President Lyndon Johnson signed a presidential proclamation declaring the 3rd Sunday of June as Father’s Day. 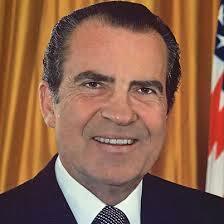 President Richard Nixon signed the law which finally made it permanent in 1972.